Helicobacter is a bacterium that lives in the stomach and at the beginning of the duodenum. It causes inflammation and the increased stomach acid, gastric ulcer and duodenal ulcer. It is believed that it also causes cancer. More than 80% of people who have helicobacter don’t have any symptoms. People who do have symptoms, they are the same as in the stomach and duodenum ulcer: pain and a feeling of discomfort in the stomach (the upper part of the stomach), bloating, bad breath, a feeling of fullness in the abdomen even after a very small amount of food entered, lack of appetite, nausea, dizziness, weakness, black and dark-colored stools. 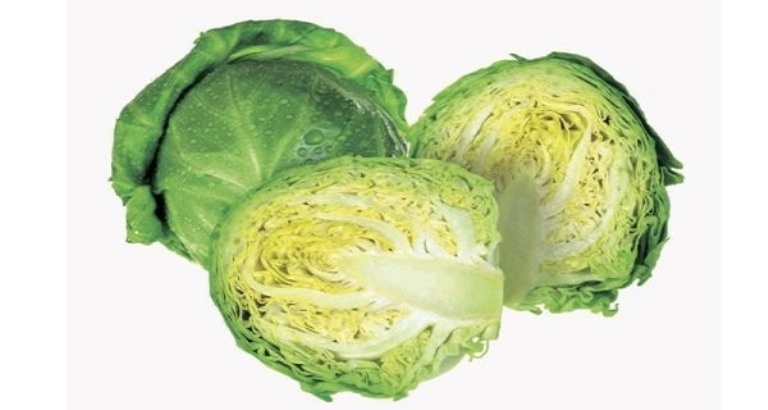 Cabbage juice: This is an old folk remedy for ulcer, tested and proven. Drink it immediately after juicing. The best way to drink it is on empty stomach, 2 dl per day. Vitamin C: It is essential for the absorption of nutrients and strengthens the digestive tract. Vitamin C deficiency is common for people who suffer from ulcers and Helicobacter. Foods rich in vitamin C are: alfalfa, corn, strawberries, cabbage, broccoli, Chinese cabbage, kale, parsley. Aloe Vera: It relieves the pain, and speeds up the healing. Drink 50 ml of aloe vera juice daily. Licorice root: In combination with angelica root, boiled as a tea, it strengthens the stomach and helps you regulate the level of stomach acid.